Car insurance for driving instructors typically takes on two different forms matching two general ways instructors operate. The large driving schools often have fleets of cars trade dressed with logos. Individuals who run their own driver training businesses may time share their personal vehicle with the business. Each situation has its own insurance approach. Larger driving schools using company cars obtain commercial fleet insurance. Some insurance companies specialize in handling this type of product. These insurers have products and services targeted to handling claims from driving schools. Beyond simply selling commercial fleet policies, these providers may also have dedicated support services as well. 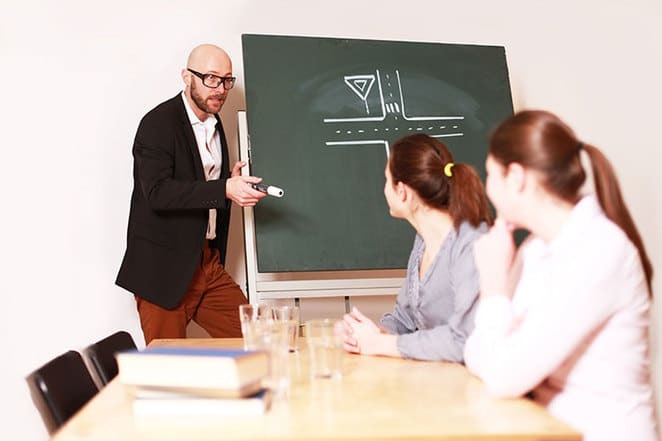 Call centres and insurance adjusters that specialize in driving schools provide information and representation with industry specific knowledge. The small, one person driving school is often a different insurance matter. Commercial fleet insurance may have a required number of vehicles before a provider considers writing a policy. When a driving instructor uses a personal vehicle to give in-car lessons, a more likely route is through commercial endorsements added to a personal policy. These endorsements consider the nature of the extra driving. Both the instructor and students benefit from coverage. Not all insurance companies may offer these endorsements, and finding a provider may be more difficult than for regular personal insurance. Price is another variable. Each insurer in Ontario has its own way of calculating premiums. No two companies offer exactly the same pricing on any one policy. Talking to an agent or broker directly is the best way to pinpoint the cost of appropriate commercial endorsements. Becoming a driver training instructor requires extensive Ministry of Transportation approved training itself. The requirements for these instructors are set out in Ontario’s Highway Traffic Act. Typical training consists of a month-long course split between classroom and vehicle. Training includes knowledge of the Traffic Act, lesson planning and evaluating new drivers. Candidates must have four years driving experience, a full G license and a high school diploma. As well as the driving instructor training program, there are several other requirements. 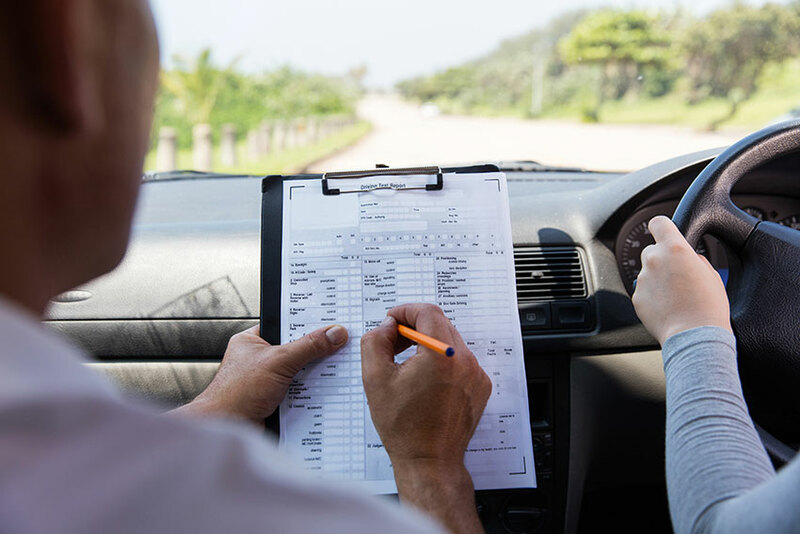 Upon paying the fee for the driving instructor application, the candidate must complete knowledge and vision tests, as well as a vehicle road test. A Vulnerable Sector Check is also required. Some insurers may require proof of certification before adding drivers to a fleet plan or issuing commercial endorsements. Ministry certification also makes a driving instructor more appealing to new drivers. Insurance companies won’t credit drivers whose training is not MTO approved. There are enough non-approved driver training businesses that the MTO provides a website listing both approved schools and those whose approval has been revoked.